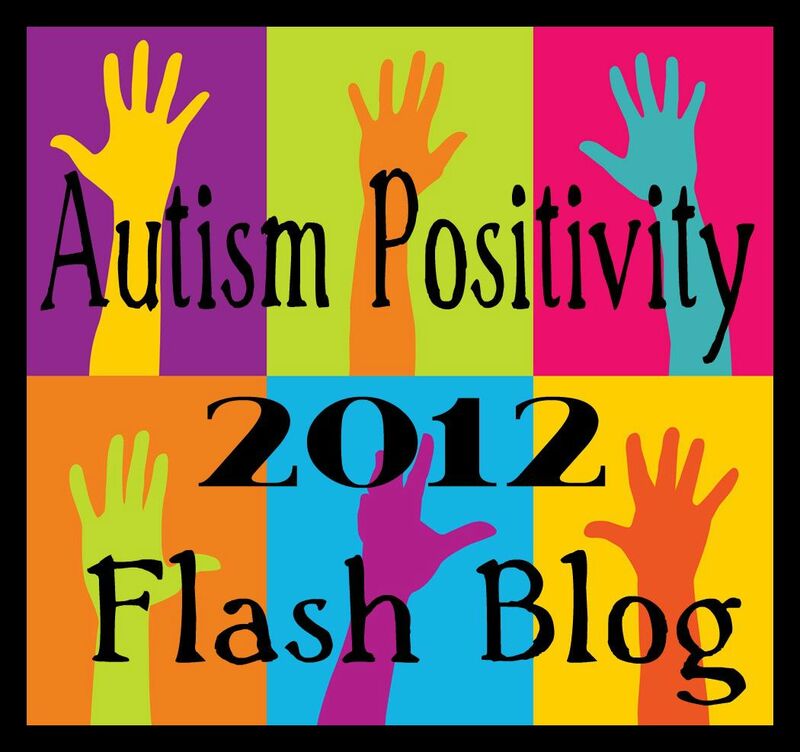 This post was originally published at http://dswalkerauthor.com/2012/04/30/delightfully-different-life-to-i-wish-i-didnt-have-aspergers-autismpositivity2012-flash-blog-event/ and is reprinted here with permission from the author. To be nobody but yourself in a world which is doing its best, night and day, to make you everybody else – means to fight the hardest battle which any human being can fight. This is the life of an Aspie, but I want you to know the fight is worthwhile. Much of the book is Hall’s conversations with Professor Arthur Watkins, Master of Words. Hall is not learning the words for the first time, rather he is learning more about the origin of words and the power hidden within words. I am only beginning the book, but I want to share with you the definition of two words. The Hindu word, namasté (pronounced nah-mah-STAY). According to Hall, Mahatma Gandhi once told Albert Einstein, “Namasté. It means I honor the place in you where the entire universe resides. I honor the place in you of light, love, truth, peace, and wisdom.” Hall notes, “It recognizes that no one, not one soul, in the human family is exempt from receiving gifts that are uniquely his or her own.” He goes on to describe every individual as authentic. Many are trying to change this and they are true inspirations. I wrote about some of them earlier this month for autism awareness. Please read: Three Voices of Inspiration and More Than Autism Awareness: Acceptance, Appreciation, and Accommodation So They Can Soar! I believe your generation will be the one to truly change the world to a kinder and more accepting place. Please stay around to see it happen and please celebrate your uniqueness for it really is a good thing.